20th Century Fox has released a new viral video, and it’s a clever marketing for the upcoming Alien: Covenant film. 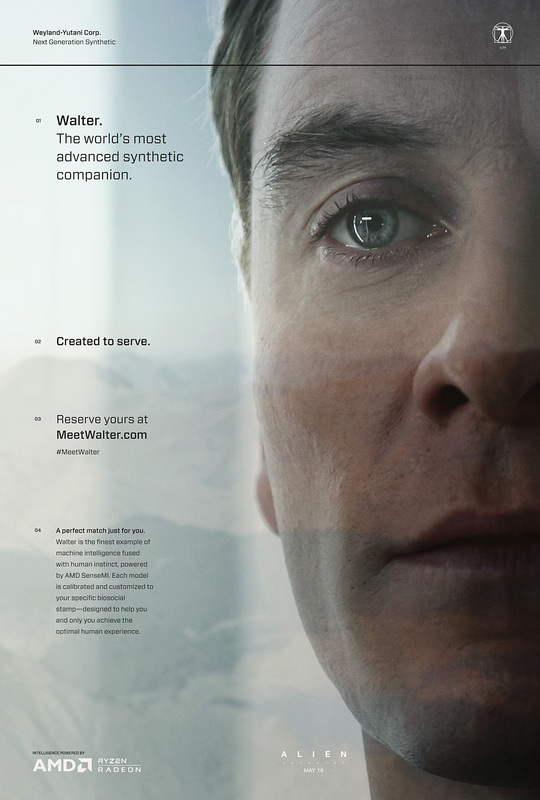 It’s designed as an ad created by Weyland-Utani Corp to sell the Walter synthetic companion. The icing on the cake is the “Intelligence powered by AMD” line at the end. 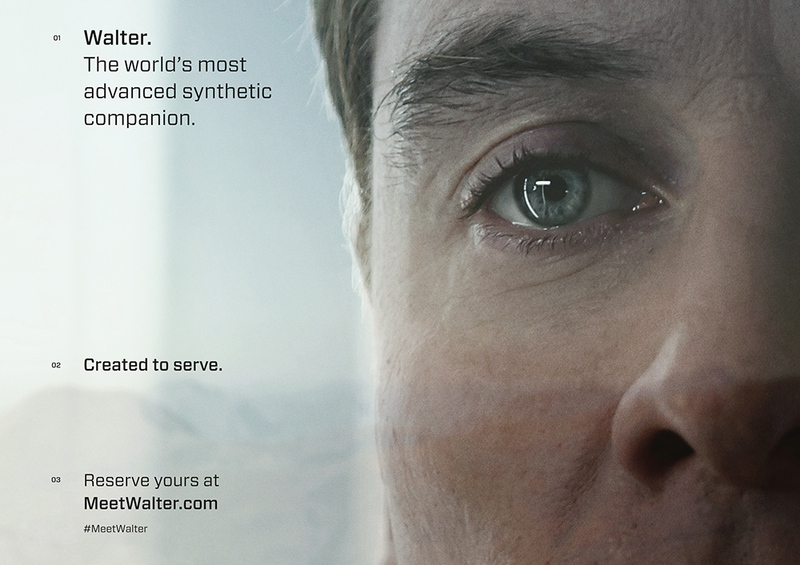 Walter is the world’s most advanced synthetic companion, designed to help you achieve a better human experience. Each model is individually calibrated to serve its owner’s unique set of needs and preferences. Intelligence powered by AMD, Ryzen and Radeon. The ad is conceived by Ridley Scott and 3AM, directed by Luke Scott, and Produced by RSA Films. Film Synopsis: Ridley Scott returns to the universe he created, with ALIEN: COVENANT, a new chapter in his groundbreaking ALIEN franchise. The crew of the colony ship Covenant, bound for a remote planet on the far side of the galaxy, discovers what they think is an uncharted paradise, but is actually a dark, dangerous world. When they uncover a threat beyond their imagination, they must attempt a harrowing escape.